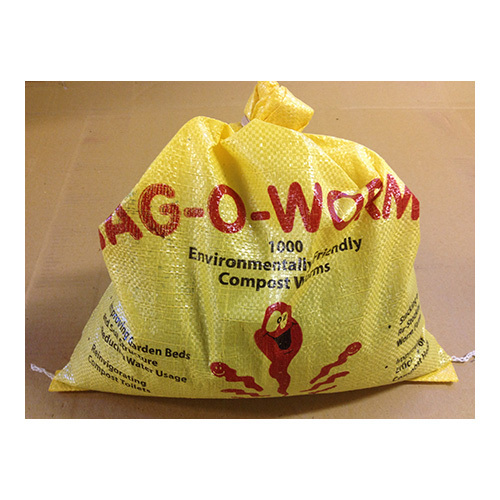 I started my worm farm with one of these after many failed attempts using worms from bunnings. It’s now 5 years later and going fantastically! I even help my friends start farms with my successful little guys.